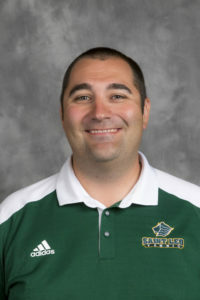 Chad Berryhill, who captured a national championship as head coach at Hillsborough Community College (HCC, Tampa, FL), has been named the head men’s and women’s tennis coach at Saint Leo. He spent the past four seasons as head coach at Ferris State University (Big Rapids, MI), guiding his team to the “final four” of the 2016 NCAA Division II Men’s Tennis Championship. As Ferris State’s head coach, Berryhill was the 2015 and 2016 Great Lakes Intercollegiate Athletic Conference Coach of the Year. 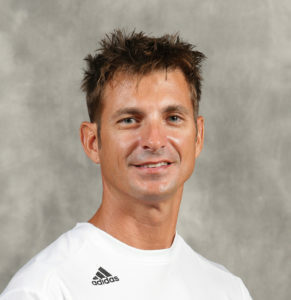 While at HCC, Berryhill was a four-time Florida Community College Athletic Association Coach of the Year from 2006 to 2009, and the Intercollegiate Tennis Association Region IV Coach of the Year in 2008 and 2009. 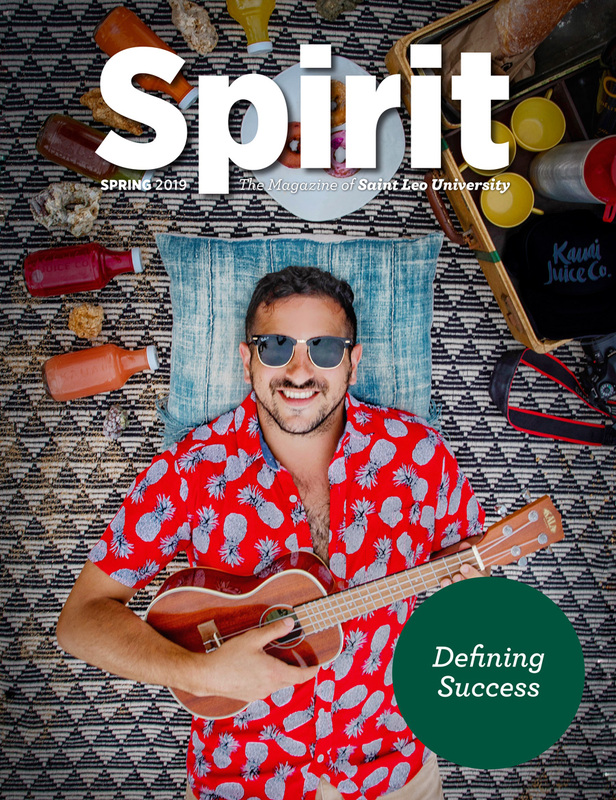 Berryhill, a native of Lansing, MI, is a 2005 graduate of Ferris State University with a Bachelor of Science degree in marketing. 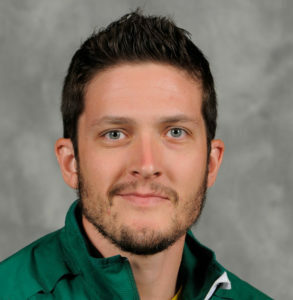 He went on to receive his Master of Science with a concentration in physical education from the University of South Florida in 2009. 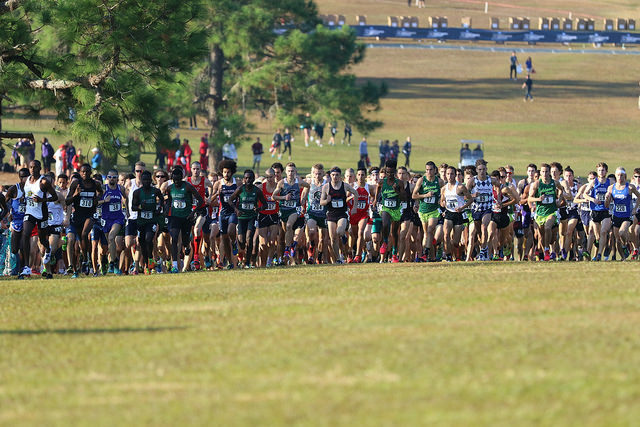 On Saturday, November 19, Saint Leo welcomed cross country teams from around the United States and Canada to the NCAA Division II Championships. The meet was staged at the Abbey Golf Course, across State Road 52 from University Campus. 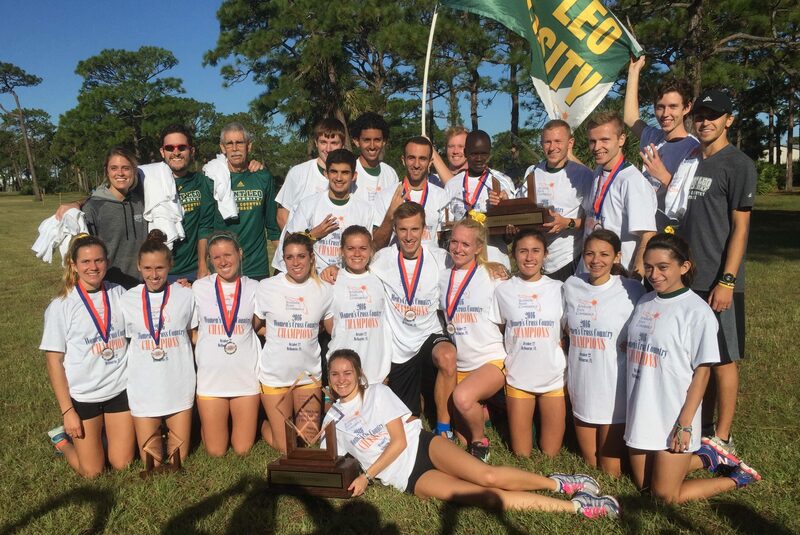 Both the Saint Leo men’s and women’s teams qualified for the championship. 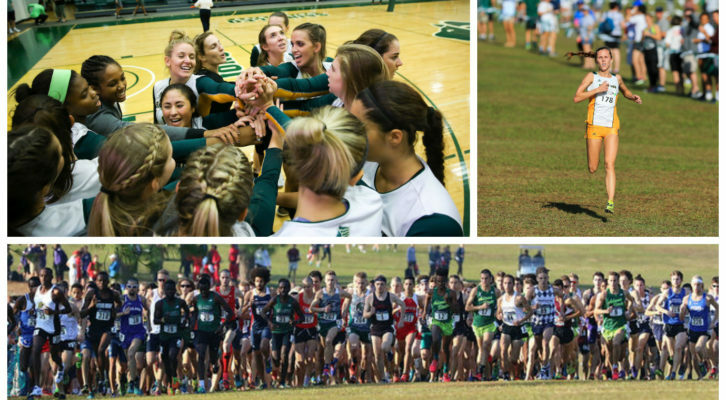 In the end, the Adams State men and Grand Valley State women brought home the 2016 team titles. 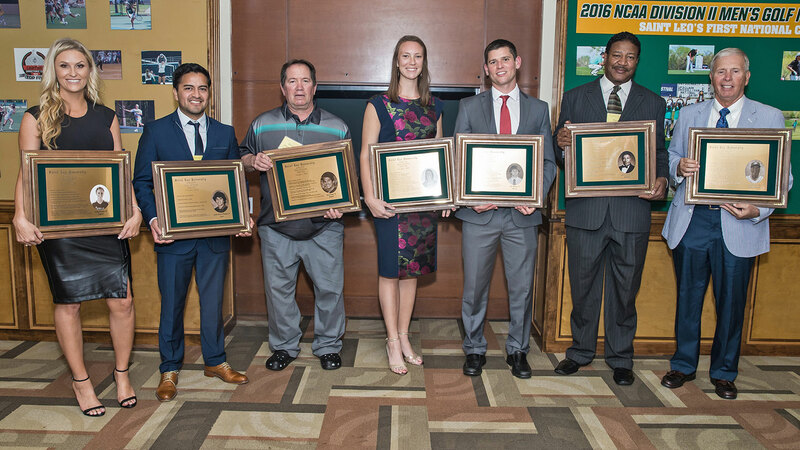 “This was a great day for our veterans and a learning experience for our rookies,” said Kent Reiber, Saint Leo’s head men’s and women’s cross country coach. 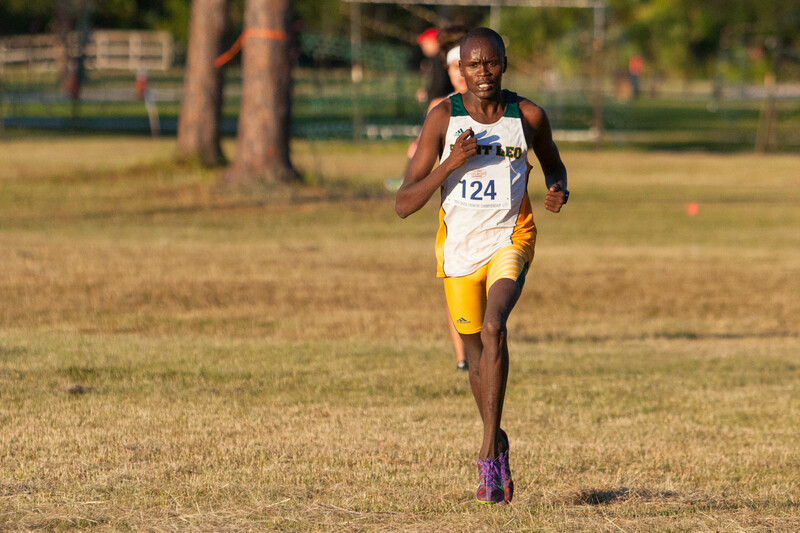 Saint Leo senior Rafal Matuszczak placed 39th overall in the men’s race, and junior Colett Rampf placed 14th in the women’s race. Both came away with All-America honors. Head Cross Country Coach Kent Reiber was named the 2016 SSC Coach of the Year for men’s and women’s cross country. He earned the SSC Coach of the Year title for men’s cross country in 2015. Volleyball Head Coach Sam Cibrone was named the 2016 SSC Coach of the Year. This marks the second-straight year that Cibrone earned the Coach of the Year honor and his third overall. 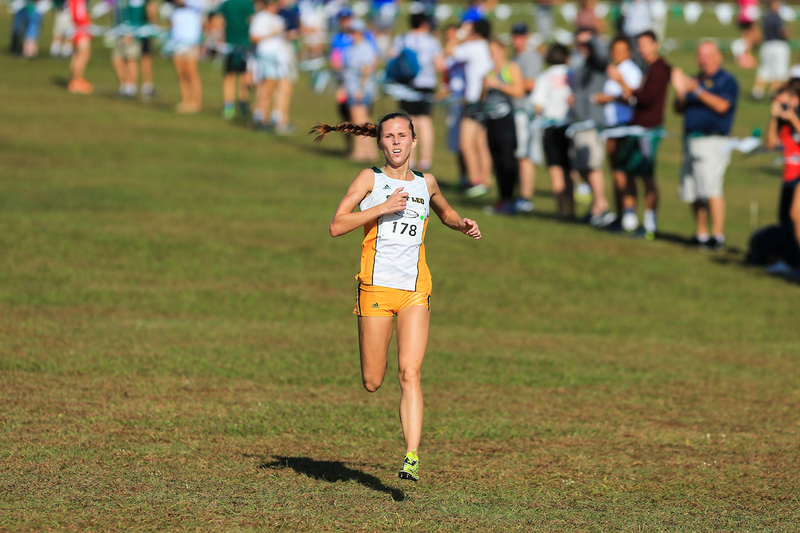 The women’s cross country team won its second Sunshine State Conference Championship, having first earned the title in 2014. Colett Rampf claimed her third straight SSC women’s cross country individual championship. 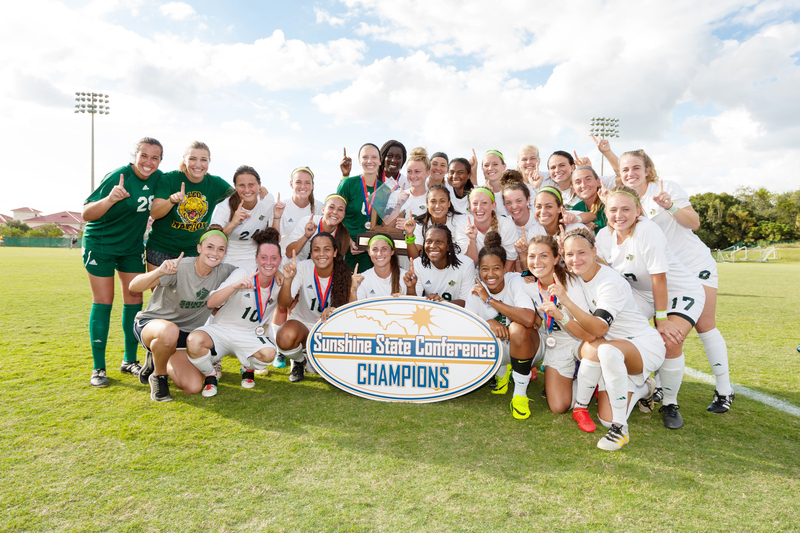 The Saint Leo women’s soccer team defeated Palm Beach Atlantic 4-0 on October 30 to claim the Sunshine State Conference regular season title. The team went on to earn the SCC Tournament Championship as well with a 2-1 comeback victory over Nova Southeastern on November 6. 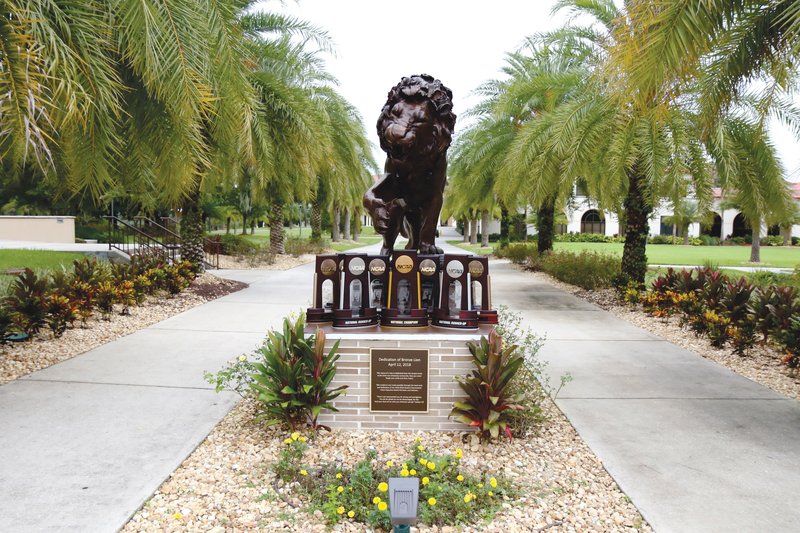 In October, the men’s cross country team won its third consecutive Sunshine State Conference Championship, with freshman Ronald Cheserek winning the SSC individual crown for the Lions. Junior Colett Rampf was named 2016 SSC women’s cross country Runner of the Year, for the third straight year. 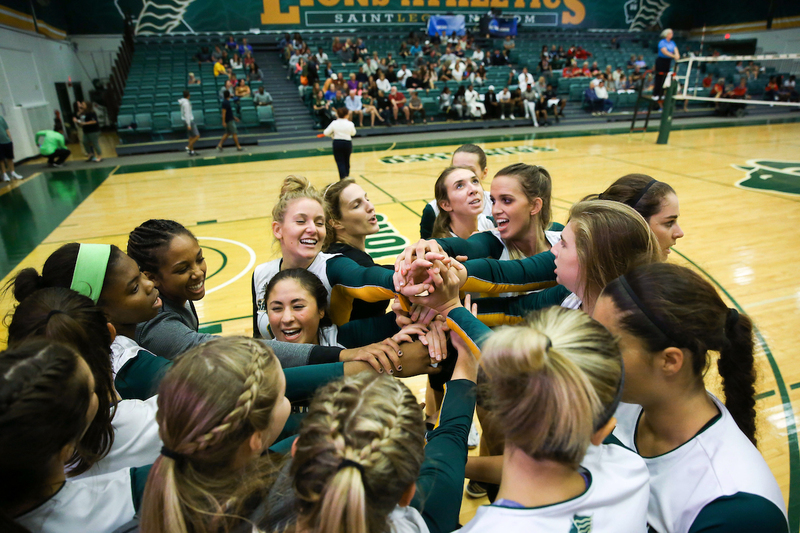 In November, the Lions volleyball team made history as it claimed the program’s first outright SSC Championship with a 3-0 (28-26, 25-21, 25-22) sweep of Nova Southeastern.